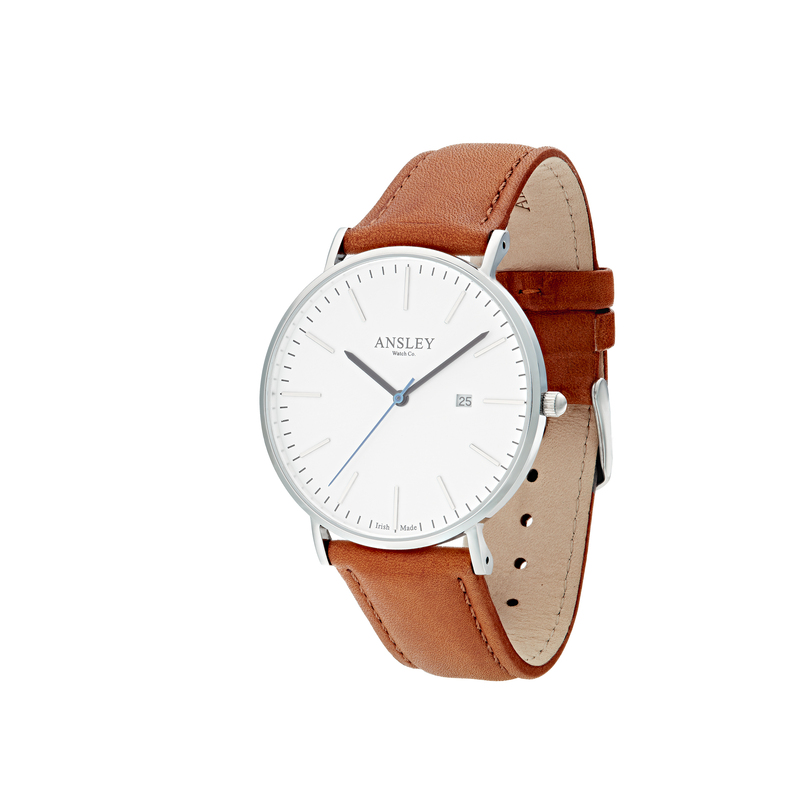 Get news, gifts and special offers first. 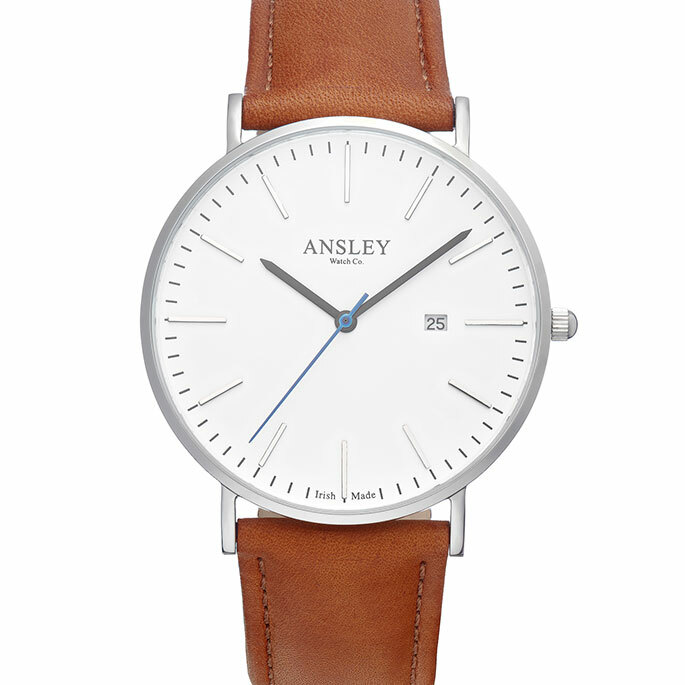 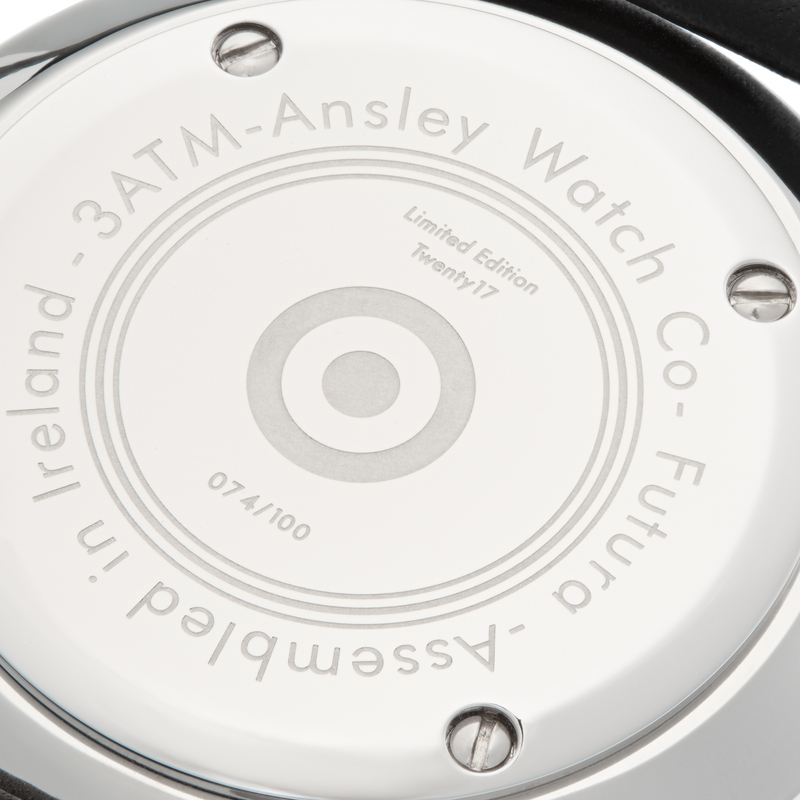 Sign up and join Ansley Watches. 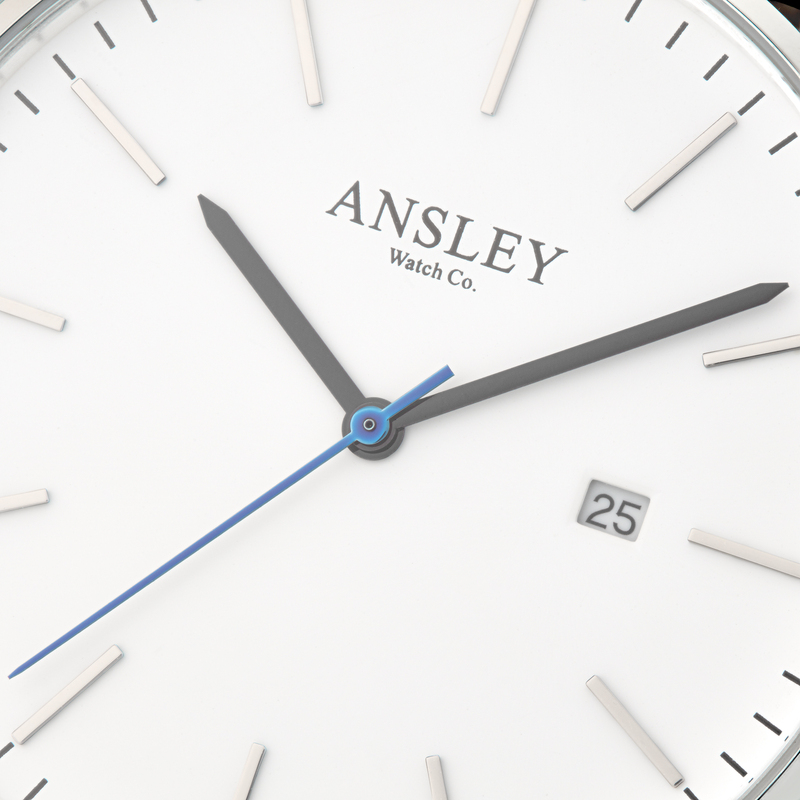 Copyright © 2017 Ansley Watch Co.